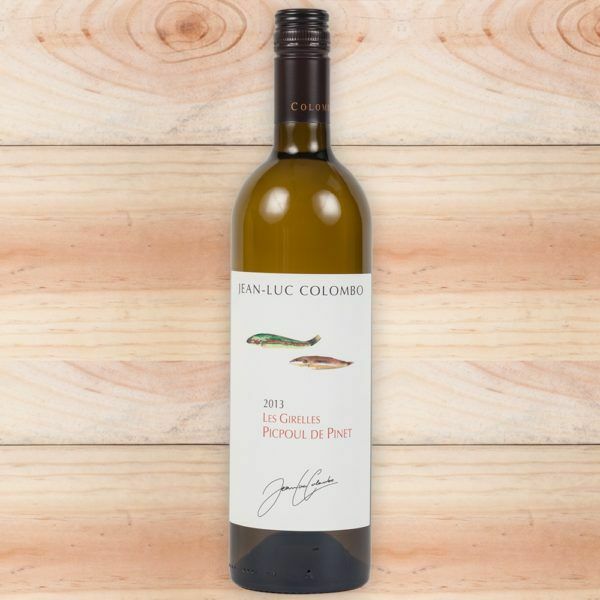 The J-L Colombo Picpoul de Pinet has a rich but subtle nose, with fresh notes of white flowers. Nicely rounded and very fresh with notes of lemon and grapefruit. This makes it a great aperitif or match to fish, salads or mild creamy cheeses.